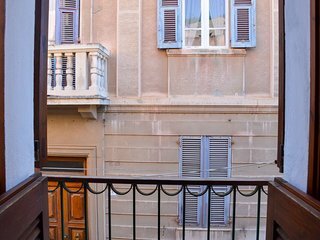 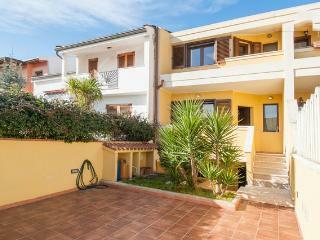 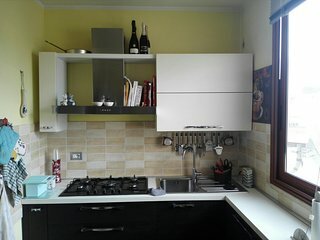 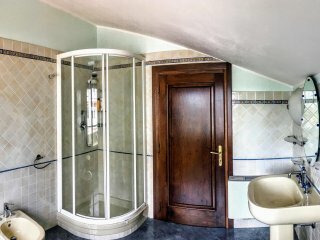 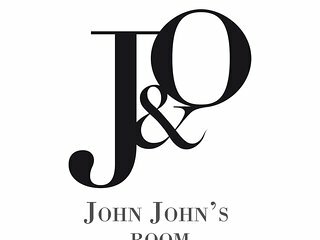 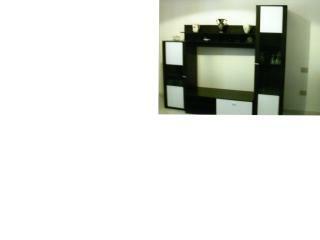 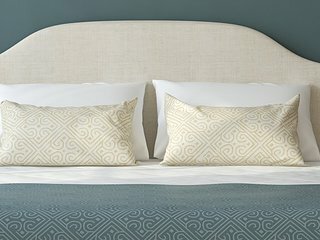 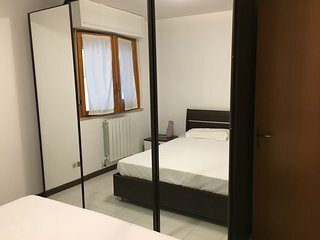 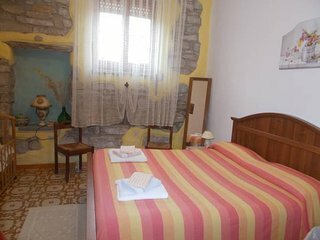 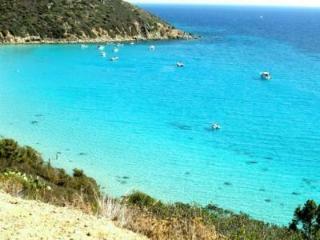 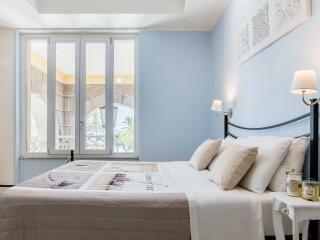 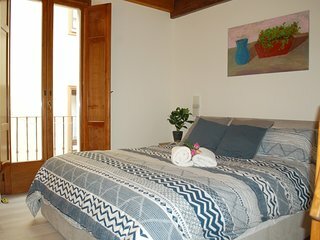 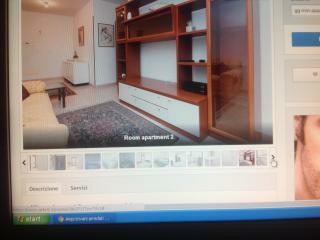 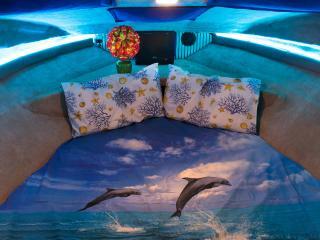 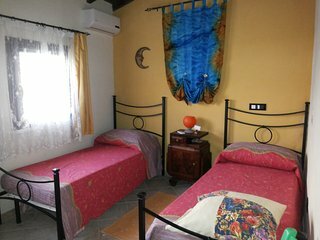 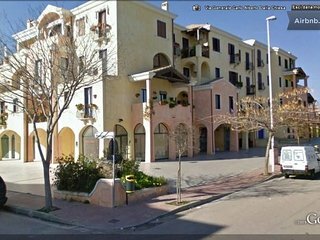 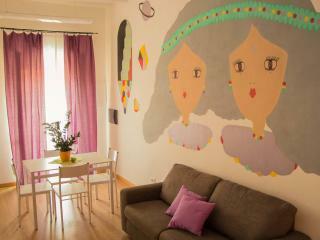 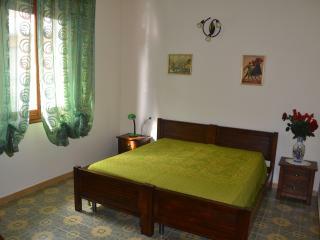 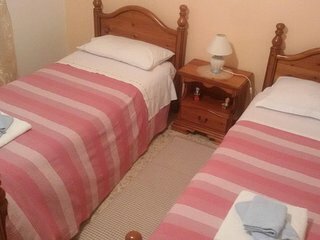 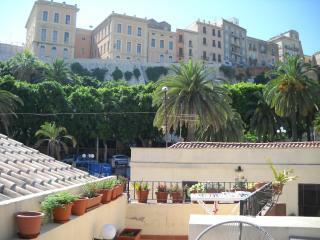 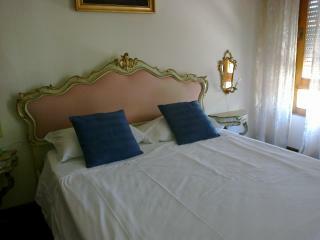 J & 0 'Luxury Suite is located in the center of Cagliari, 4 rooms with private bathrooms. 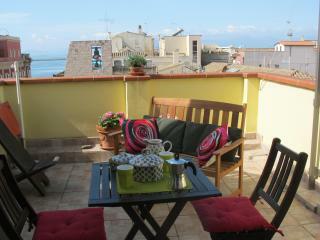 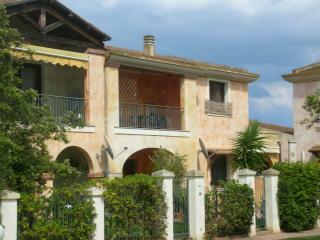 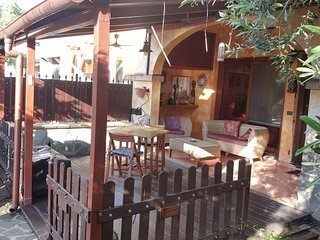 Great location with a terrace! 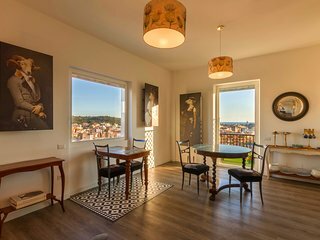 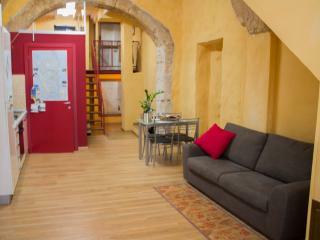 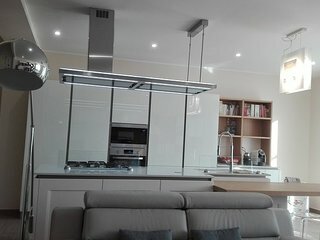 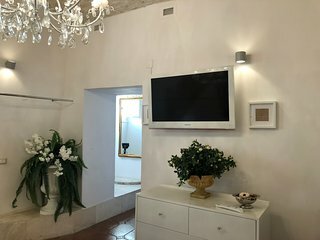 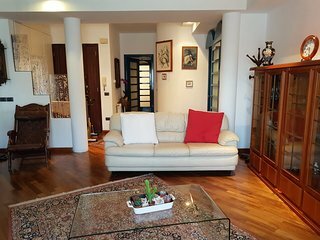 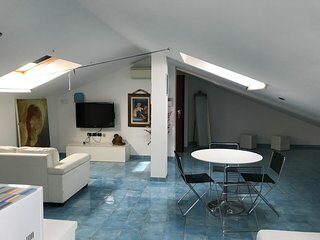 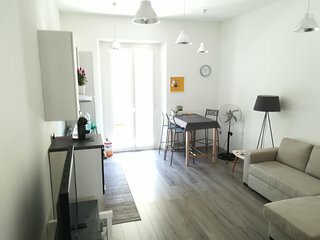 Elegant loft located in the ancient walls of Cagliari castle. 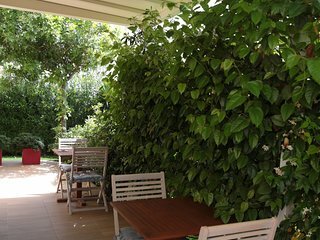 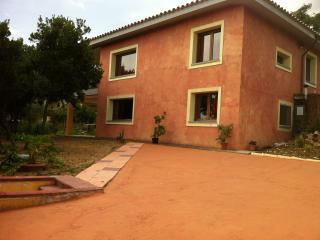 Beautifull villa with appartment and garden.